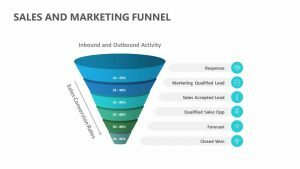 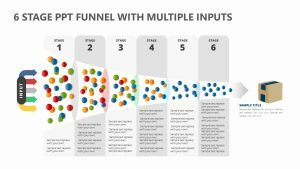 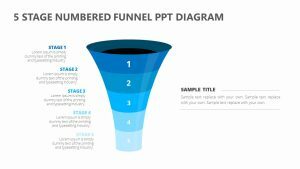 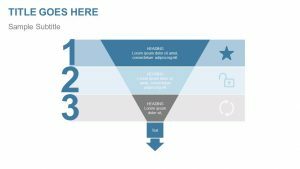 Our Automated Marketing Funnel PowerPoint Template is ideal for visualizing they key stages in an online marketing strategy. 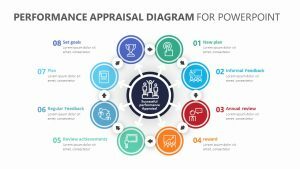 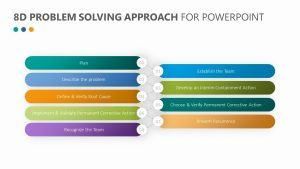 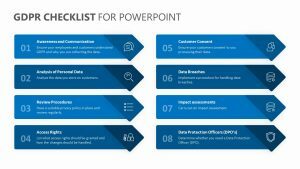 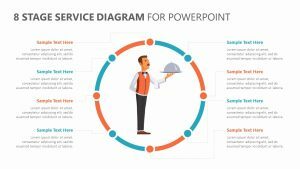 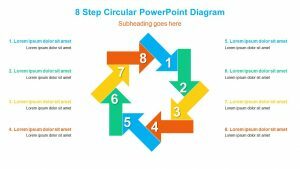 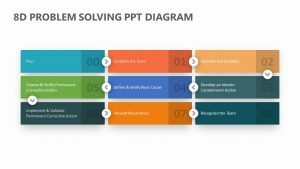 The simple, yet powerful PowerPoint Template allow you to effectively communicate key talking points or visually demonstrate the steps of a process. 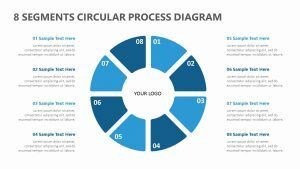 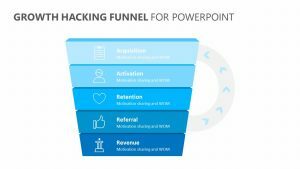 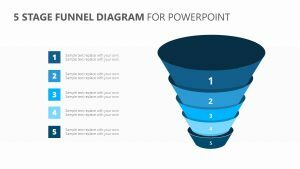 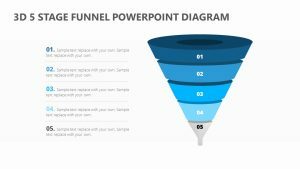 The Automated Marketing Funnel PowerPoint Template includes eight fully editable slides â€“ easily change colors, text, and photos to suit your personal needs and style. 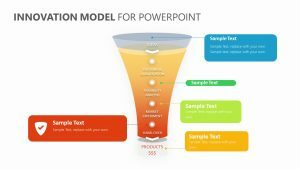 Featuring a 16:9 screen layout, this marketing presentation can be instantly downloaded as a PowerPoint PPT file and edited from your computer, with the option to export to PDF, JPG, and more.